NEW COMMIT: Fontana, Calif. native Casslyn Treydte has recently announced her verbal commitment to the University of Arizona beginning in the fall of 2019. Treydte does her club swimming with Fusion Aquatics and owns two Junior Nationals cuts with a U.S. Open standard in the 100m free. She notched three best times at Juniors this summer and recorded five top-6 finishes at the Southern California Age Group Invite. She placed 18th in the 500 free at Juniors West last winter and had five second-swims at Carlsbad Speedo Sectionals in March. Also swimming for Los Osos, Treydte has raced at the CIF State Championships each of her three high school seasons so far. 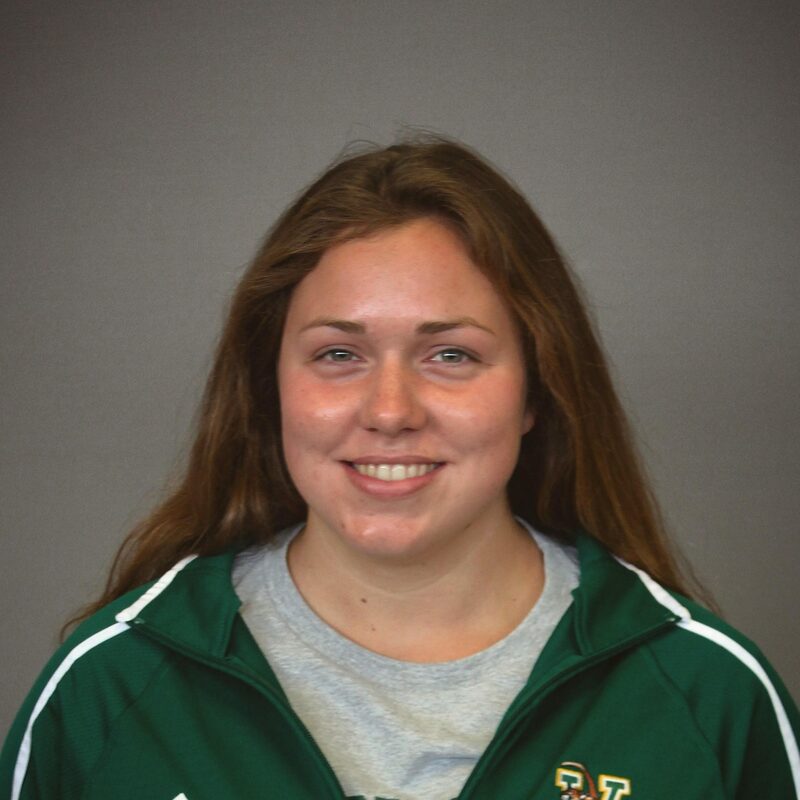 The NISCA All-American finished sixth in both the 200 free and 500 free during her junior year and was the runner-up in both events at the CIF-Central Section a week prior. When she suits up for Arizona next fall, Treydte will join a mid-distance freestyle group that includes Hannah Cox and Jamie Stone. She would’ve scored in the C-final of the 200 free at the 2018 Pac-12 Championships where the Wildcats finished fifth in the team standings.